CHARLESTON, West Virginia (September 16, 2016) –Wild, Wonderful West Virginia–in collaboration with West Virginia State Parks and tourism industry partners–will launch #MyWV Fall Color a web-based, user-generated platform to showcase fall foliage in the Mountain State. 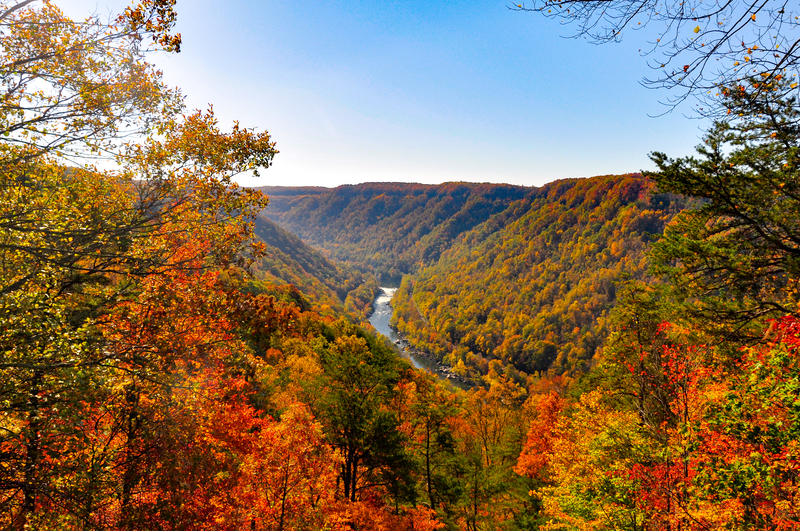 West Virginians and visitors are encouraged to share their fall foliage photos at GoToWV.com/leaves. In addition to providing current fall color photos and webcam links, GoToWV.com/fallcolor will provide relevant content and information about “When and Where to Visit,” which will be updated weekly, beginning Thursday, September 29, 2016. Folks will also be able to access the “When and Where to Visit” by calling 1-800-CALL-WVA beginning on the same day.